This is going to be an easy review to do because Anthems is your typical covers record, the only caveat is that it’s an Anthrax covers album and Anthrax always does great covers. Now if you’ve read the website for any length of time, you know my feelings about cover songs. For those who don’t know, I’m not a fan of covers on a proper album (even if they are good) because I would like more original material. However, I do like covers albums and/or tribute albums because the cover songs are made for the context of that specific kind of album. Confusing? I know, I’m contradicting myself a little bit but it’s just how I feel. Now Anthrax has a long history in adding covers into their proper records (‘I’m Eighteen’, ‘Antisocial’, ‘Got The Time’) and they always add a cover here and there for E.P.s, greatest hits packages and singles. The thing about Anthrax covers is that they are always really good, especially their KISS covers! So it really is no surprise to get an Anthrax covers album in 2013. Anthems is a pretty solid album, more an E.P. actually, with solid remakes of Rush, AC/DC, Boston, Journey, Cheap Trick and Thin Lizzy songs along with ‘Crawl’ from 2011’s awesome Worship Music reunion album and a remixed version of ‘Crawl’. All the cover songs are really solid performances that stay true to the original versions but, for me, played a little safe as far as the song selections. I have no problem with the performances at all but half of the covers are really safe choices: ‘T.N.T.’, ‘Smokin’ and ‘Jailbreak’ are virtual Classic Rock radio staples that you can hear almost on the hour, so why do I want to hear them again? Granted, solid performances but maybe we could go a little deeper into those bands’ catalogues? I get the point that if you don’t put some recognizable songs on the CD then people outside the diehards might not pick the album up so I can’t fault them too much. 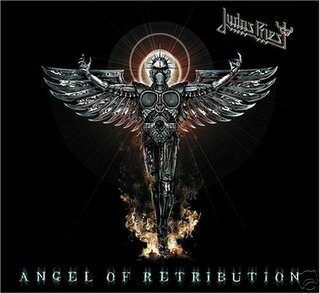 My favorite covers here are Rush’s ‘Anthem’, Journey’s ‘Keep On Runnin’ and Cheap Trick’s ‘Big Eyes’. When do you hear these songs on the radio? Never…..good on Anthrax from pulling out some deeper cuts. As far as the inclusion of ‘Crawl’ twice…..well, I get that you want to put some additional promotion behind Worship Music seeing that it came out in Fall 2011, no problem there. I also don’t care about an alternate remix of the song, something different. ‘Crawl’ is a solid song from an awesome album so add it in and give fans that didn’t buy Worship Music a taste. 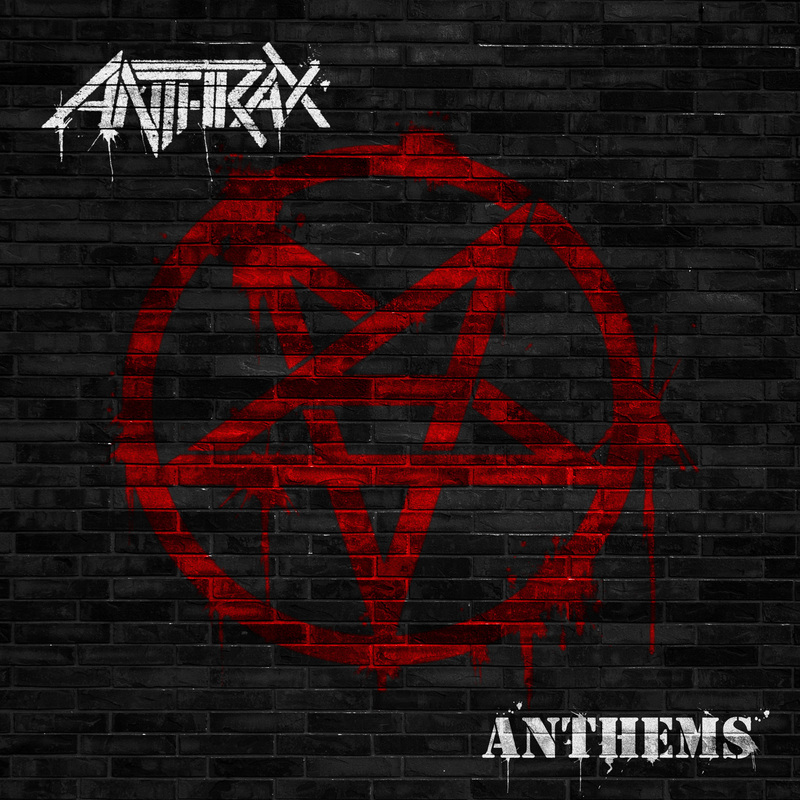 Anthems is a good album for what it is…..a covers album and, like I said, Anthrax does great covers so I knew this was going to be a solid release. The only problem for me is that I won’t reach for it that often, I’d prefer to listen to a studio album instead. That shouldn’t deter Anthrax and Heavy Metal fans from buying Anthems, it’s a nice diversion, it’s something different and done well. If you’re going to buy this album, definitely pick up the last studio album, Worship Music, too so you can get a true idea of where Anthrax is musically after almost 30 years.